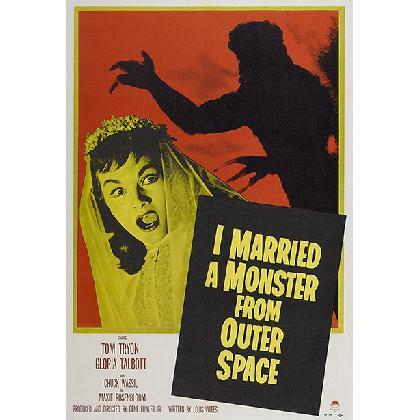 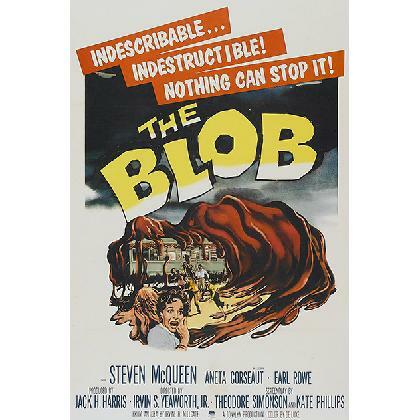 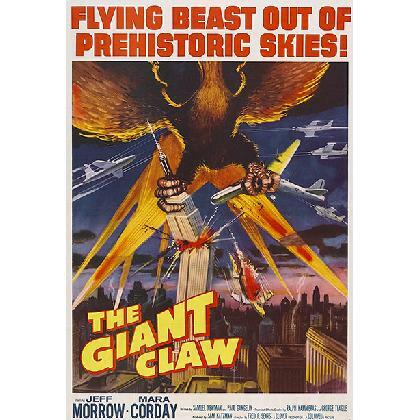 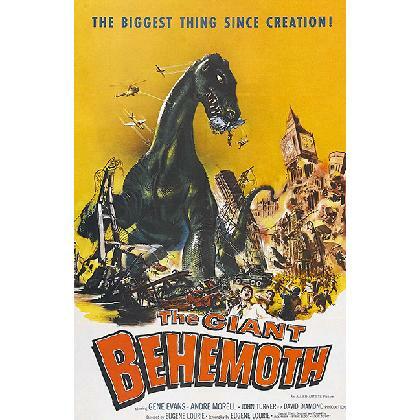 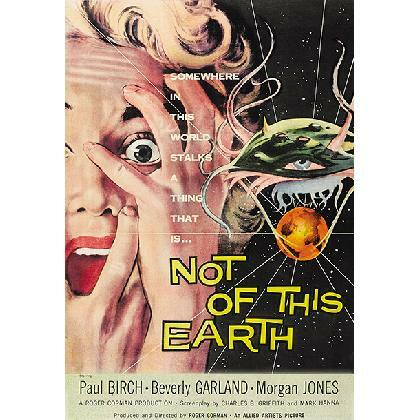 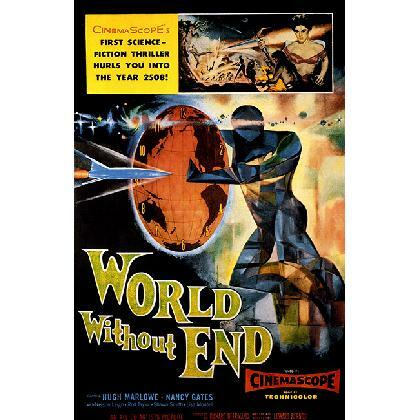 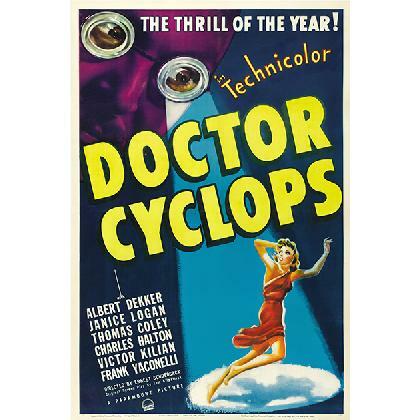 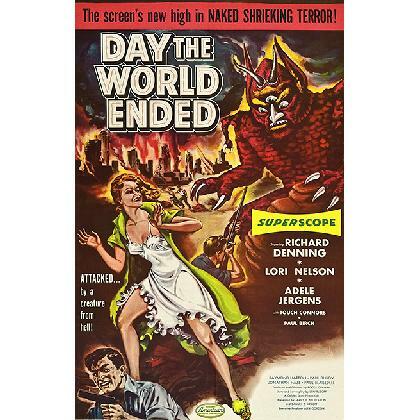 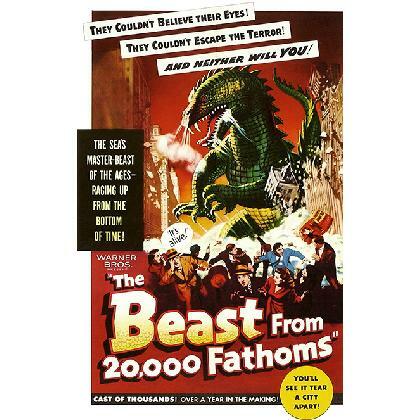 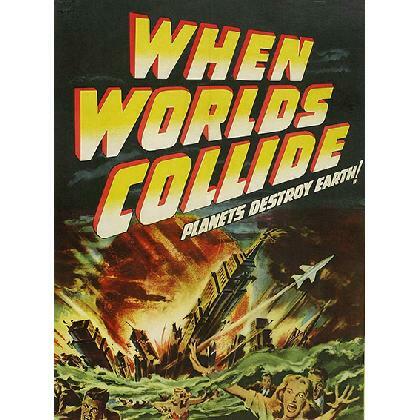 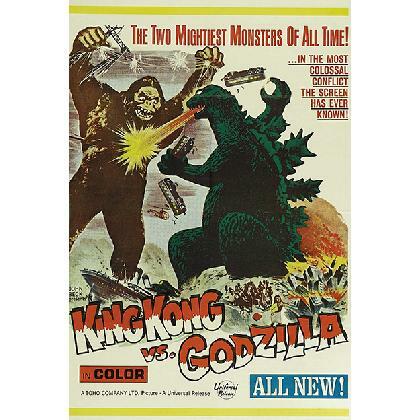 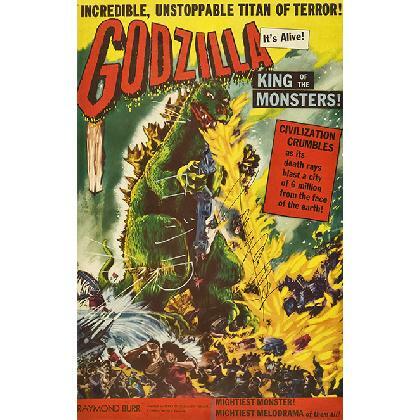 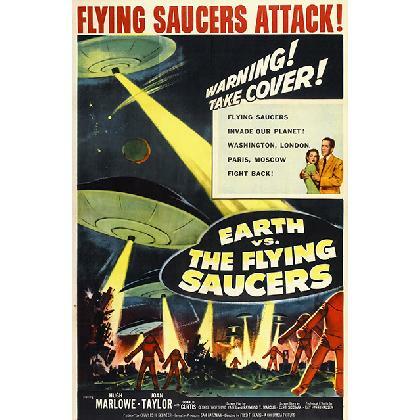 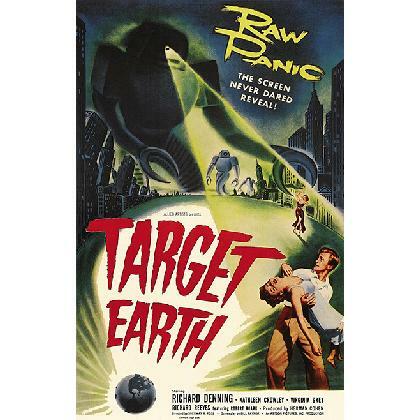 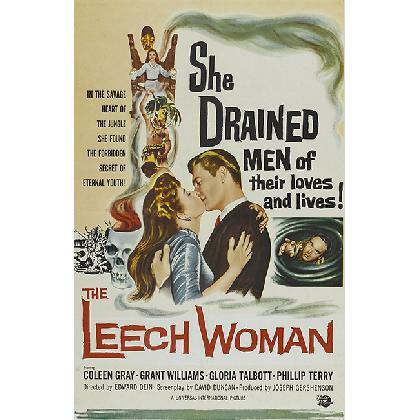 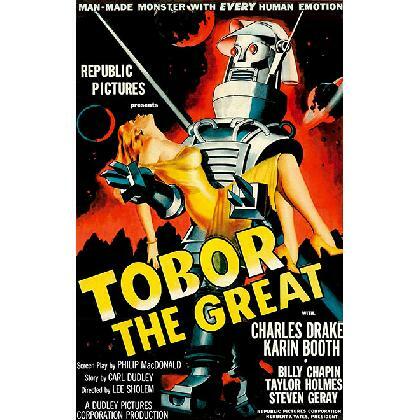 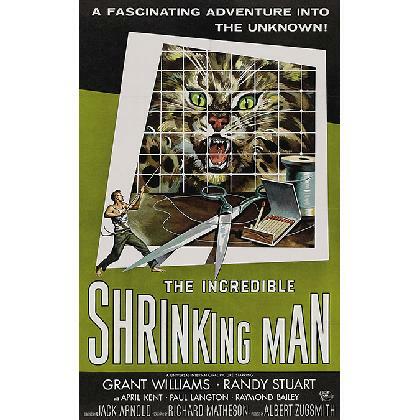 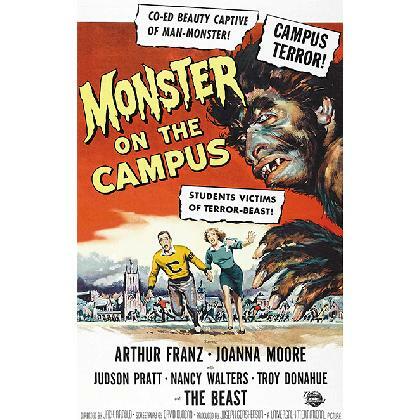 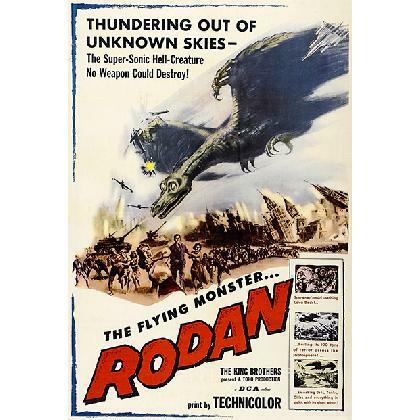 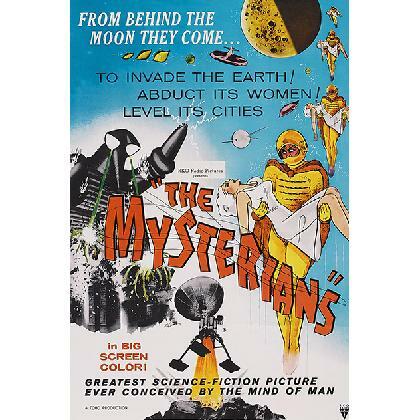 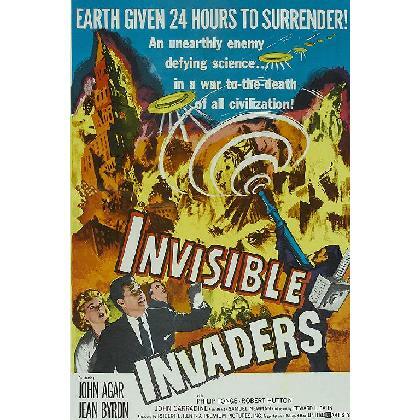 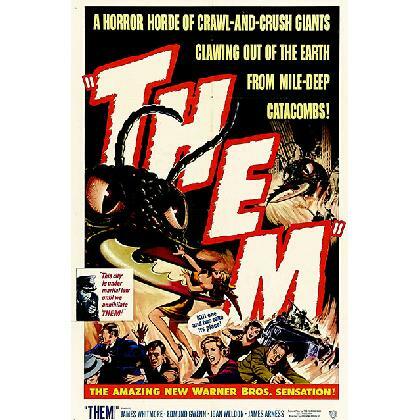 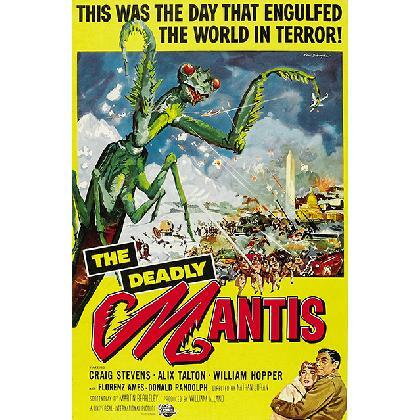 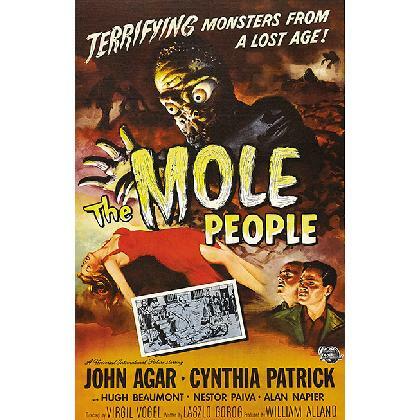 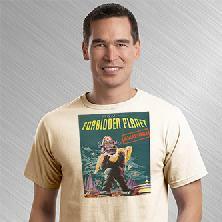 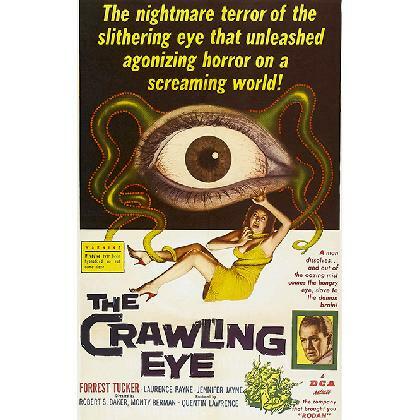 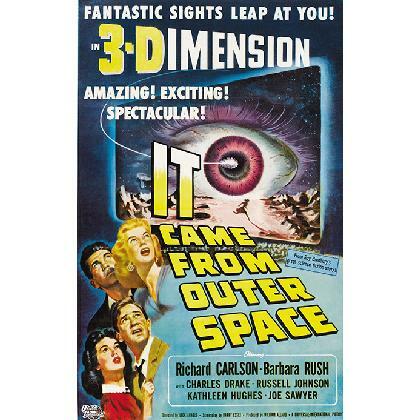 Featuring those wonderful "B" SciFi & Horror movie posters from the 50's & 60's. 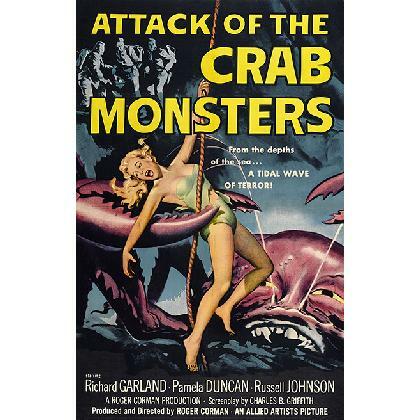 Some of these movies were great, some not so much, and a few are so bad they are great! 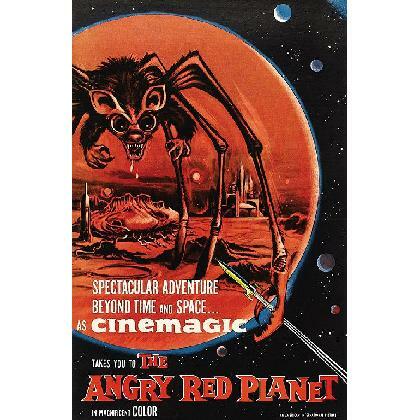 Often times the posters were far better than the actual movies.